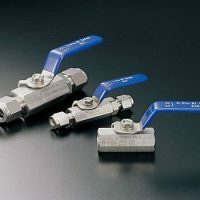 We continue to strengthen our basis for growth through continued product facility investment, human resources training, and R&D, toward the development of new technology. 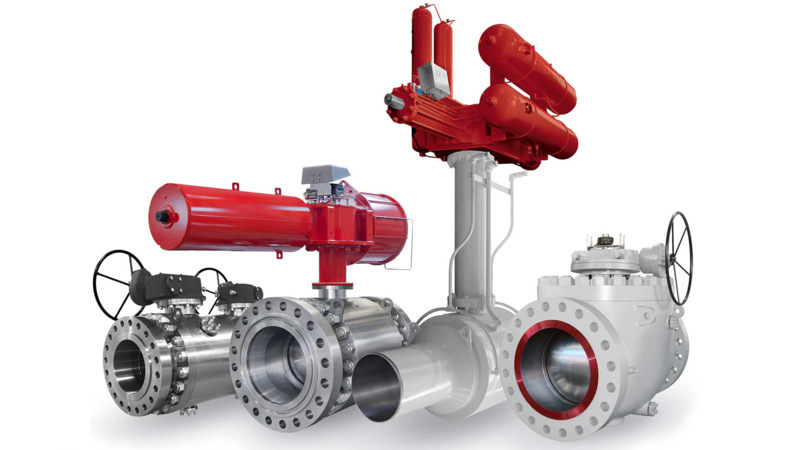 We have newly established technical partnerships with major global marine equipment manufacturers including the Big 3 domestic manufacturers. 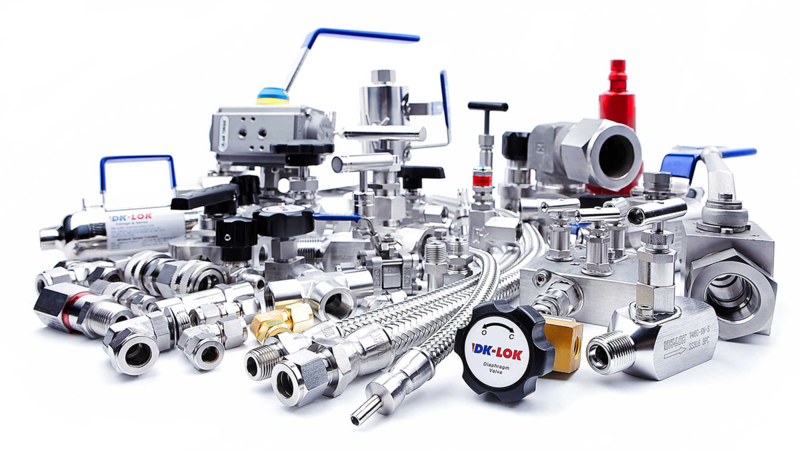 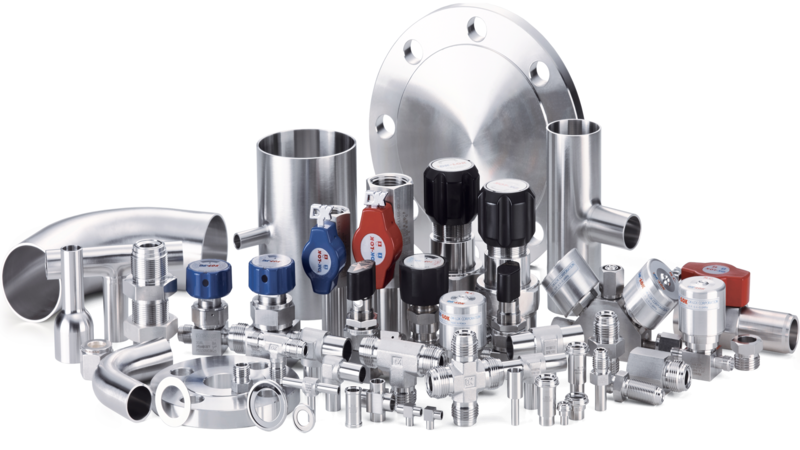 DK-Lok excellent range of process control, instrument fitting and valves satisfy and exceed the requirements. 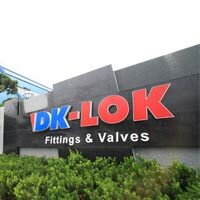 Dk-Lok brings you excellent quality Outstanding customer service and availability Enjoy Dk-Lok tube fitting working your application !